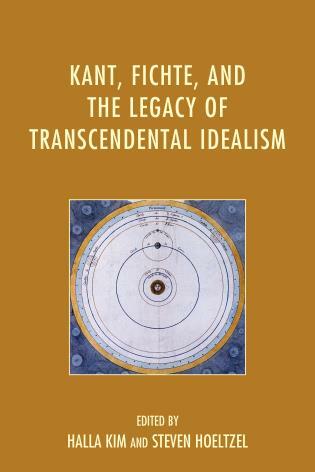 Kant, Fichte, and the Legacy of Transcendental Idealism contains ten new essays by leading and rising scholars from the United States, Europe, and Asia who explore the historical development and conceptual contours of Kantian and post-Kantian philosophy. 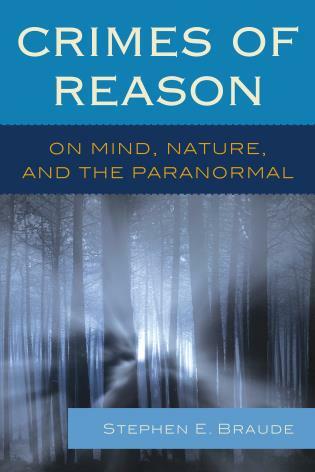 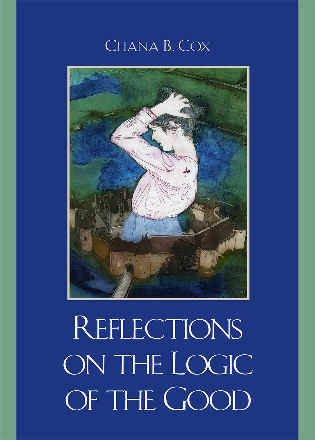 The collection begins with a set of comparative essays centered on Kant’s transcendental idealism, placing special stress on the essentials of Kant’s moral theory, the metaphysical outlook bound up with it, and the conception of the legitimate role of religion supported by it. 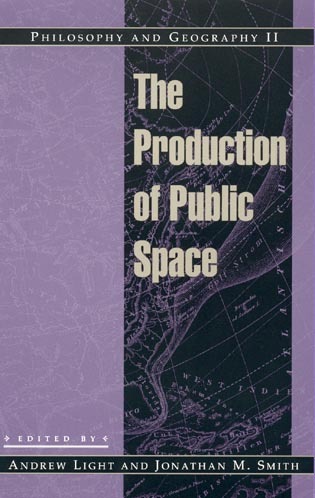 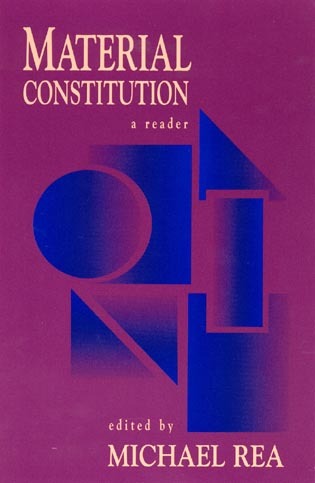 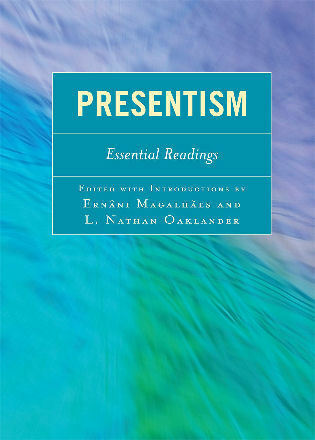 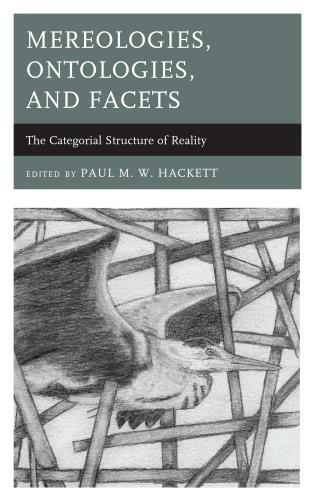 The spotlight then shifts to the post-Kantian period, in a series of essays exploring a variety of angles on Fichte’s pivotal role: his uncompromising constructivism, his overarching conception of the philosophical project, and his radical accounts of the nature of reason and the constitution of meaning. 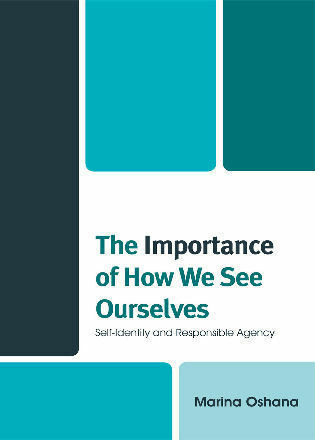 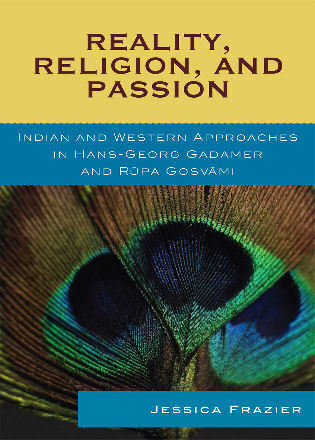 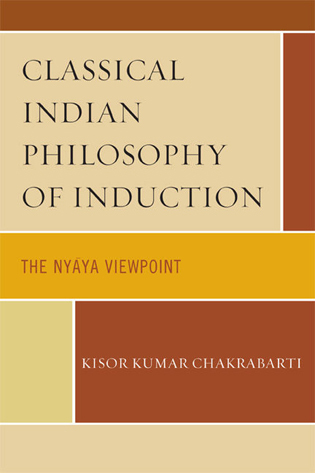 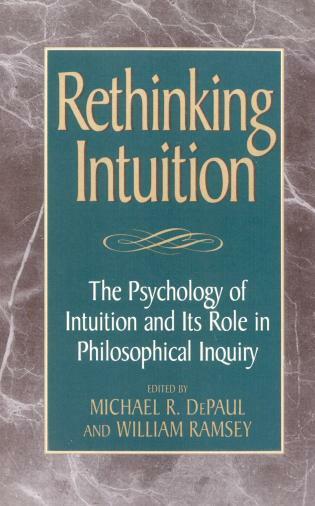 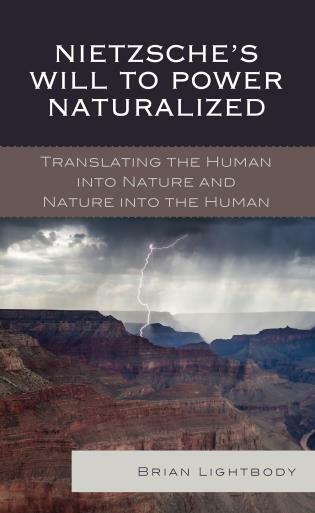 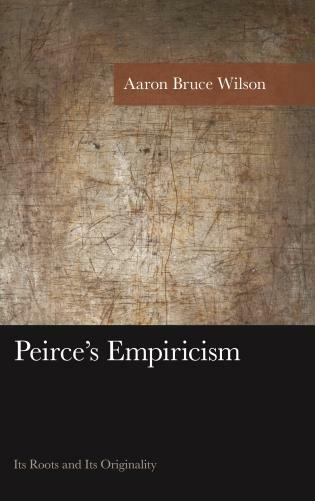 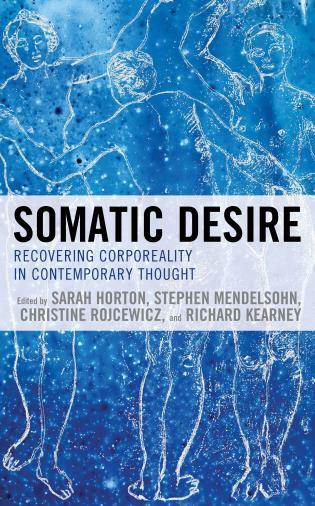 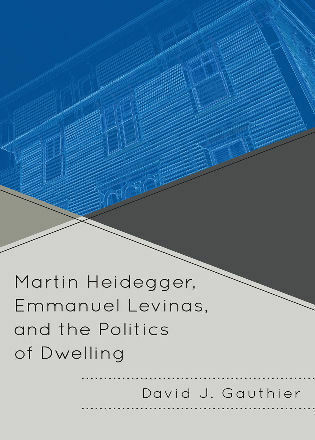 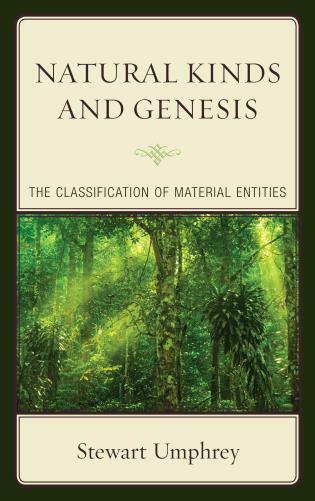 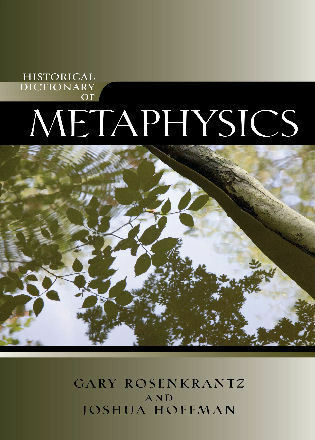 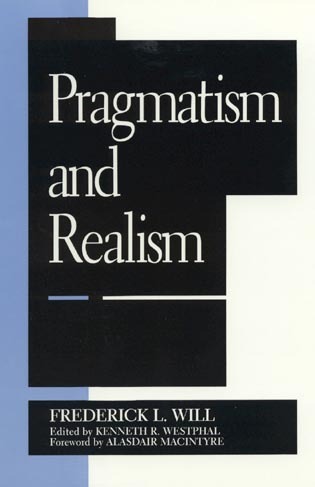 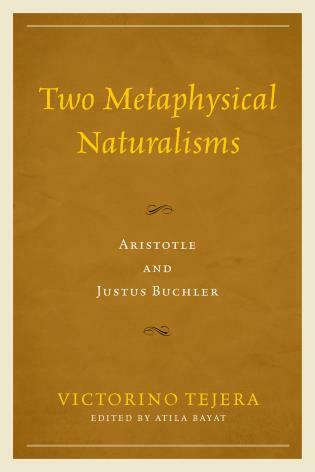 In the remaining essays, the focus falls on German idealism after Fichte, with particular attention to Jacobi’s critique of idealism as “nihilism,” Schelling’s development of an idealistic philosophy of nature, and Hegel’s development of an all-encompassing idealistic “science of logic.” The collection, edited by Halla Kim and Steven Hoeltzel, will be of great value to scholars interested in Kant, Fichte, German idealism, post-Kantian philosophy, European philosophy, or the history of ideas. 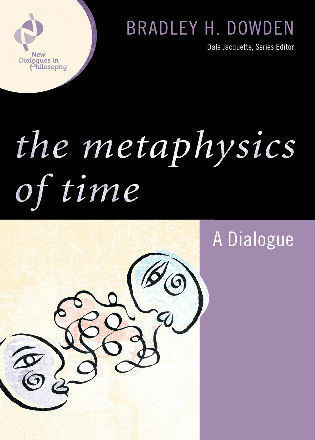 Halla Kim is associate professor of philosophy at the University of Nebraska at Omaha. 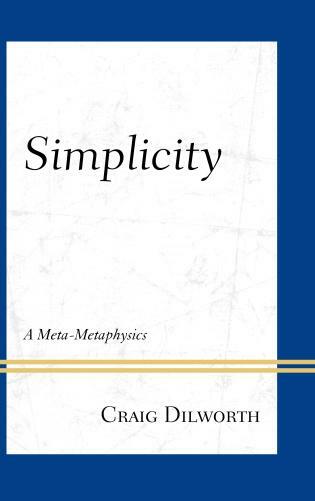 Steven Hoeltzel is associate professor of philosophy at James Madison University. 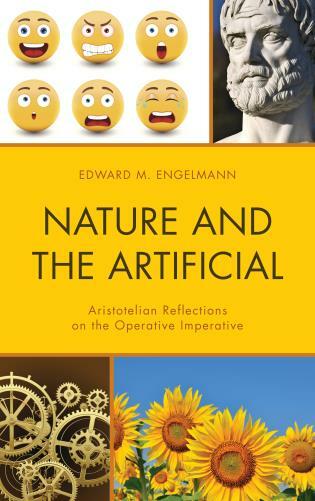 This rich collection reflects both the broad range and the high quality of the best contemporary scholarship on the idealist tradition. 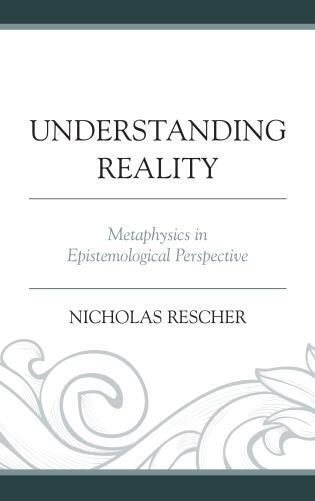 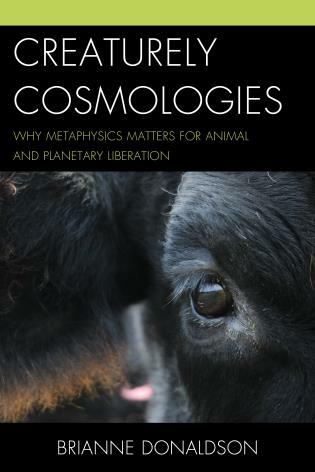 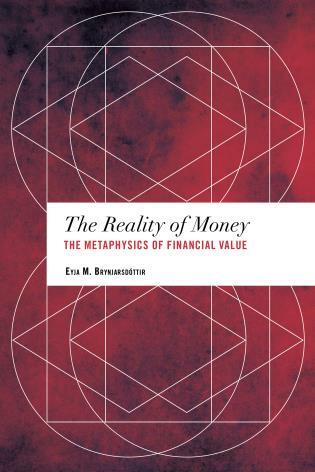 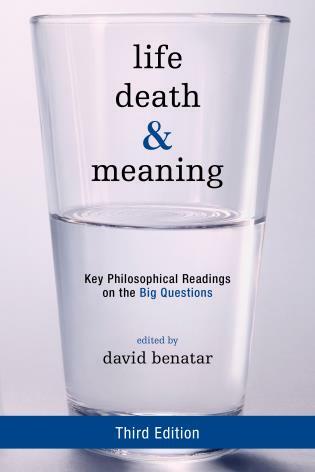 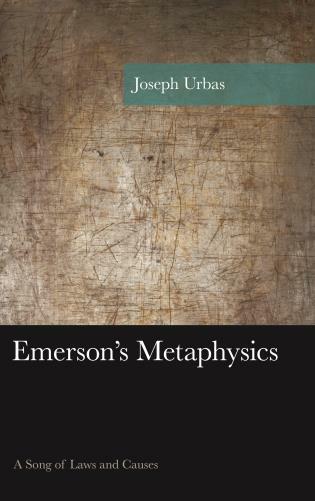 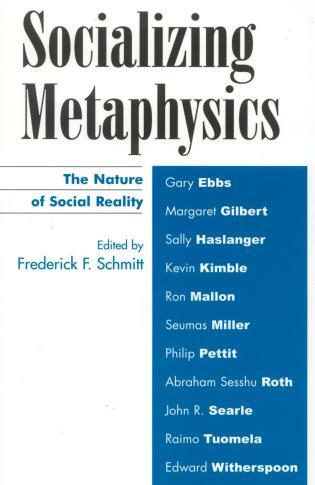 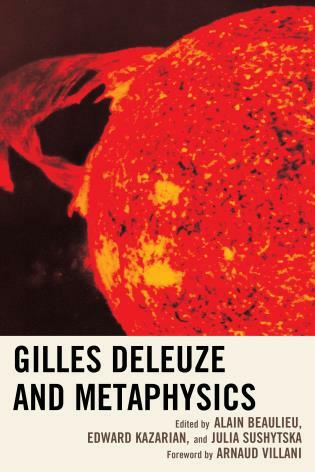 The collection brings together a number of leading commentators and broaches issues in semantic theory, political philosophy and social theory, as well as moral philosophy, metaphysics and epistemology. 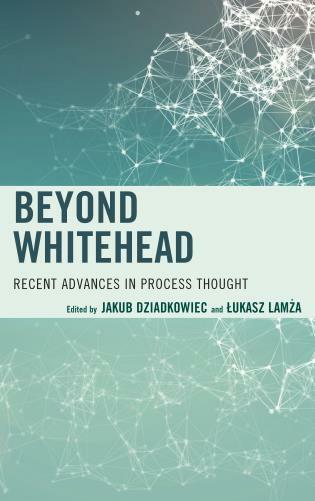 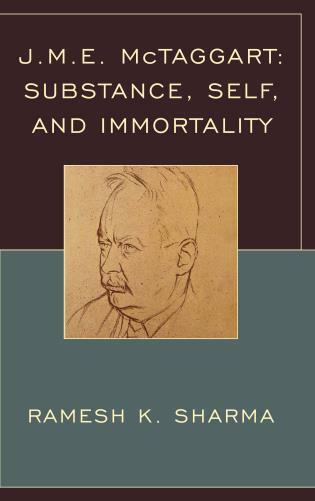 It represents a welcome trend in the best recent scholarship to reach back to Kant’s predecessors and contemporaries (e.g., Rousseau, Pistorius) as well as to his immediate successors (Fichte, Schelling, Hegel) in coming to terms with the legacy of transcendental idealism. 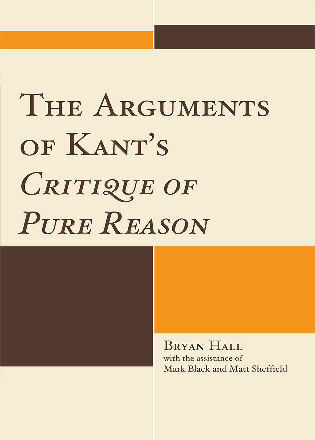 This volume is notable for its valuable essays by international experts who closely compare Kant not only with Fichte, but also with a range of other significant figures, including Hutcheson, Rousseau, Pistorius, Jacobi, Schelling, and Hegel.